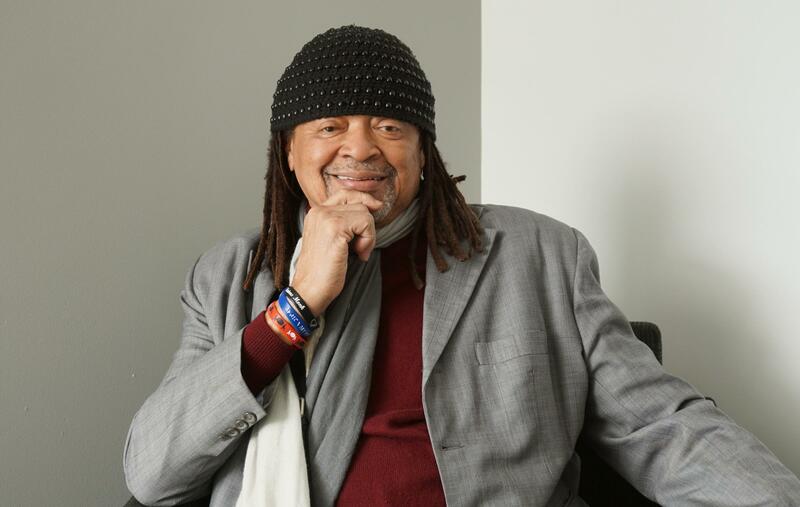 Quincy Troupe joined host Don Marsh to talk about his friendship with and the work of jazz musician Miles Davis. On Wednesday’s St. Louis on the Air, host Don Marsh remembered the late jazz great Miles Davis in a conversation with author and poet Quincy Troupe. Troupe is appearing this evening at St. Louis County Library Headquarters. Troupe, who was born and raised in St. Louis, is the author of many books – including “Miles: The Biography” and “Miles and Me,” a memoir about Troupe and Davis’ friendship. The segment included selections from Davis’ musical repertoire.